The Johns Hopkins Carey Business School develops leaders and innovators through a curriculum rich in research fundamentals, experiential learning, and tools-based training opportunities. 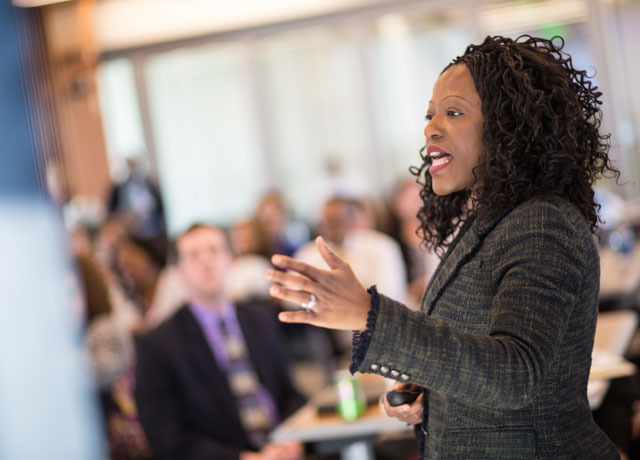 At the Johns Hopkins Carey Business School, short courses and certificate programs fit into one of three paths – core, growth, or stretch – so you can easily explore opportunities that reflect your training needs. Discover how you'll advance from business fundamentals up through management competencies and high-level leadership development. Build a core of research-driven, practical essentials for effective leadership and management. Grow your skill set in cutting-edge management and develop new strategies for leading modern organizations. Stretch your abilities to reach new heights and discover yourself as a leader in ways you never imagined. Our goal is to empower you to lead teams, drive change, and inspire innovation in every aspect of business. Discover new approaches and valuable insights from a curriculum rich in research evidence, practical tools, and experiential learning opportunities. Led by world-renowned faculty, our executive education courses and certificate programs use research and data to deliver the most innovative strategies for advancing your organization. Maximize your impact and learn to tackle business challenges with practical tools designed to help you make an immediate impact on your organization's success. 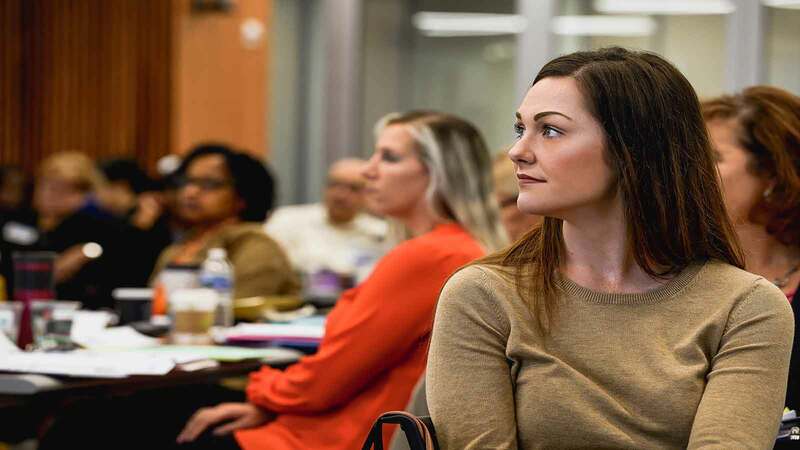 Demonstrate knowledge in action through courses that simulate real-world leadership challenges, decision-making scenarios, and opportunities for growth. Network, collaborate, and develop important connections with industry peers as you immerse yourselves in a hands-on learning experience. Professional development courses are led by award-winning faculty and thought leaders. As the instructors bring their professional experience to the classroom, participants will benefit from real-world case studies and prestigious research conducted by industry leaders. Learn more about our industry-leading practitioners. Founded in 2007, Johns Hopkins Carey Business School supports business knowledge and cutting-edge business education through select business initiatives, innovations, and collaborative programs. A business education leader in the Mid-Atlantic, Carey Business School offers a variety of full-time, part-time, and certificate programs.